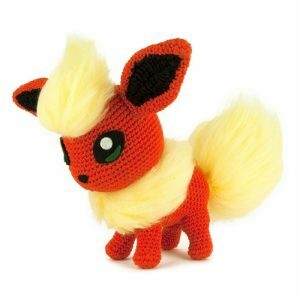 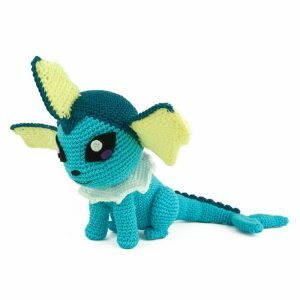 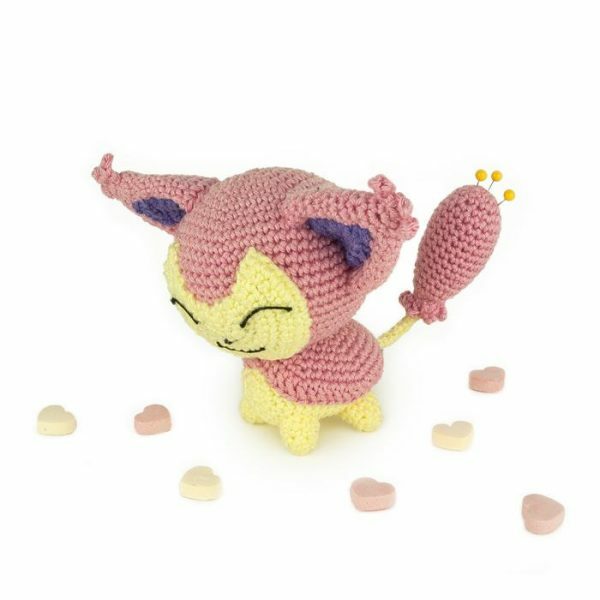 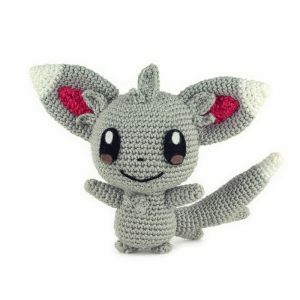 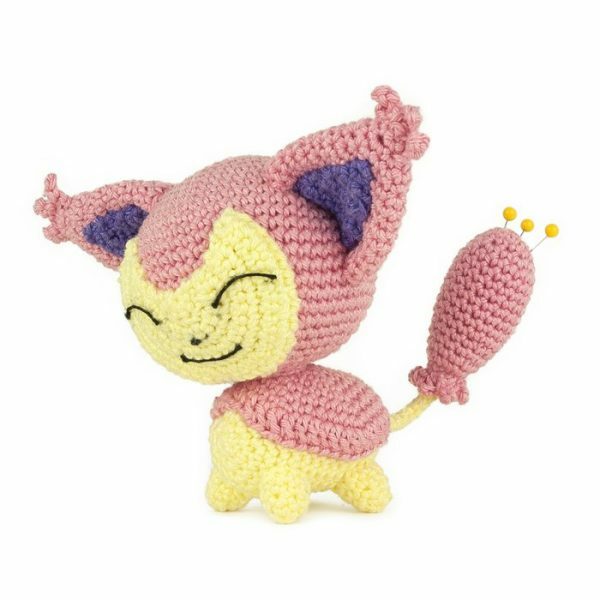 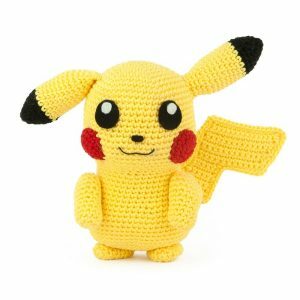 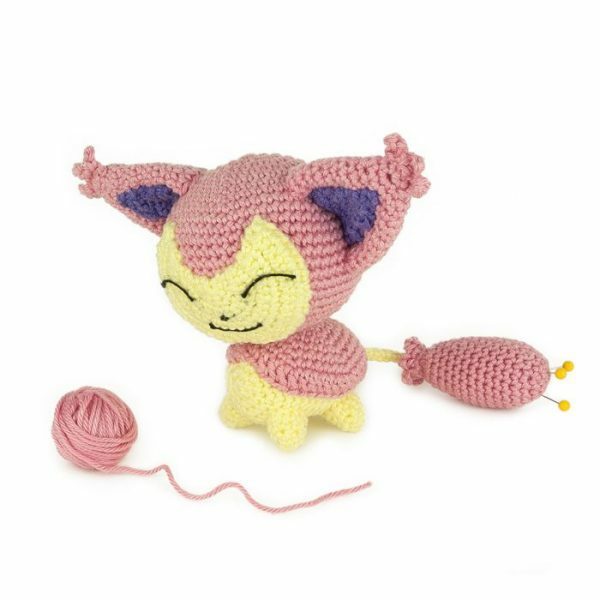 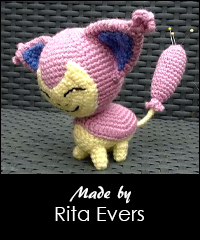 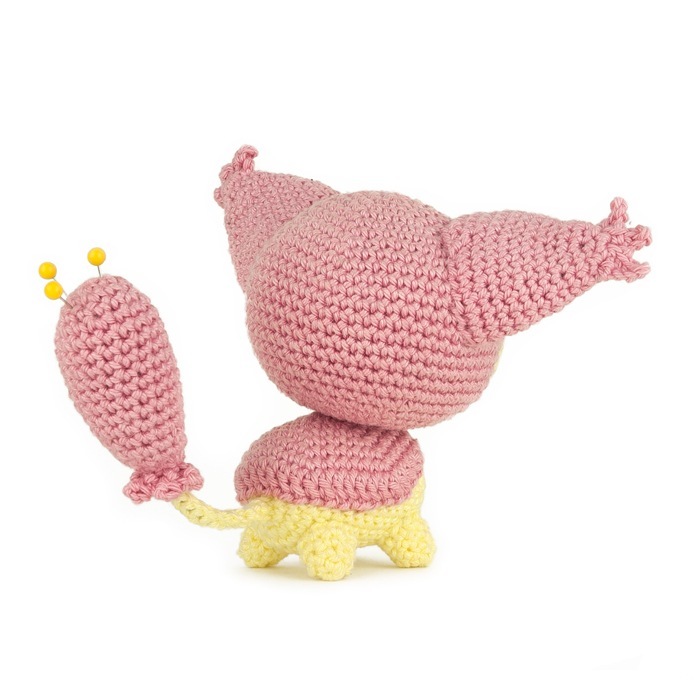 A couple of months ago someone asked me to make a pattern for Skitty. 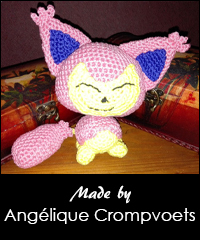 I finally found some time to make one and here is the result! 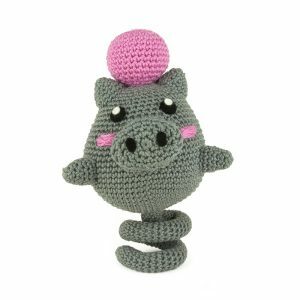 Just like my other cats, this little one loves to chase moving objects. 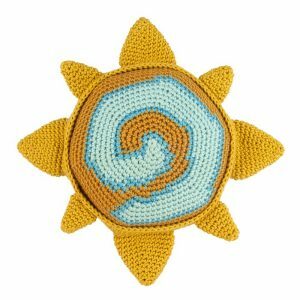 Thanks for noticing, it should be working now 🙂 You’ll probably need to order it again.